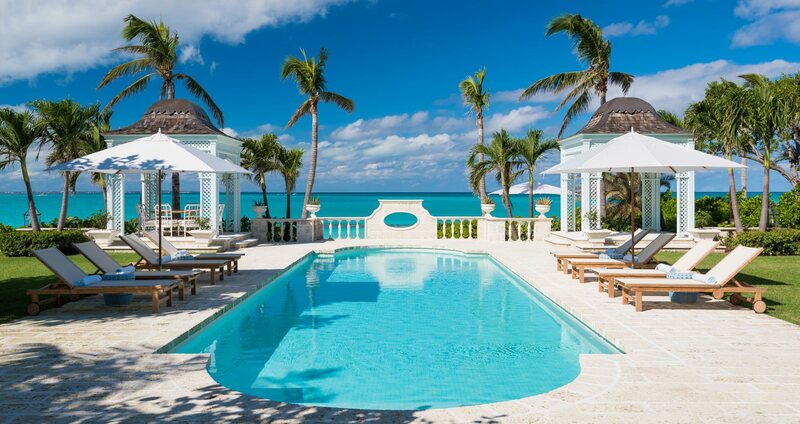 Learn from on-island experts and owners of Luxury Experiences Turks and Caicos, Val and Susan Kalliecharan, about their DMC services “exclusively available for travel professionals”. The webinar will focus on their special access to some of the island’s most enchanting villas. 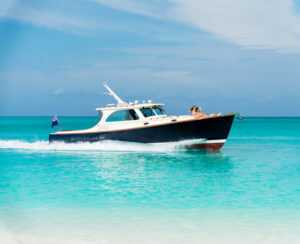 In addition, they will review how both you and your clients can benefit from taking advantage of Luxury Experiences Turks and Caicos’ expertise and local connections.